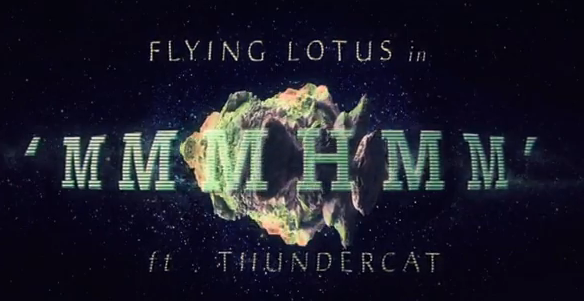 [Video] Mmmhmm – Flying Lotus. 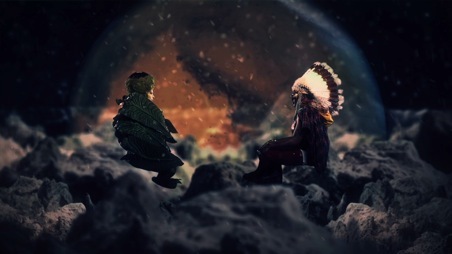 This entry was posted in Art, Film, Inspiration, Love, Music and tagged Cosmogramma, Directed by Special Problems, flying lotus, Love, Mmmhmm, thundercat, warp records. Bookmark the permalink.